Sheffield’s O2 Academy will be the first to experience an evening with Iain Robertson and Tim Abbot. The band’s former Tour Manager and Head of Security, and the former Managing Director of their label Creation Records, will join on stage to divulge the real rock and roll life behind the curtain of Oasis. The night will take the audience on a blast-from-the-past backstage journey sharing never heard or seen before stories, secrets, photos and footage. 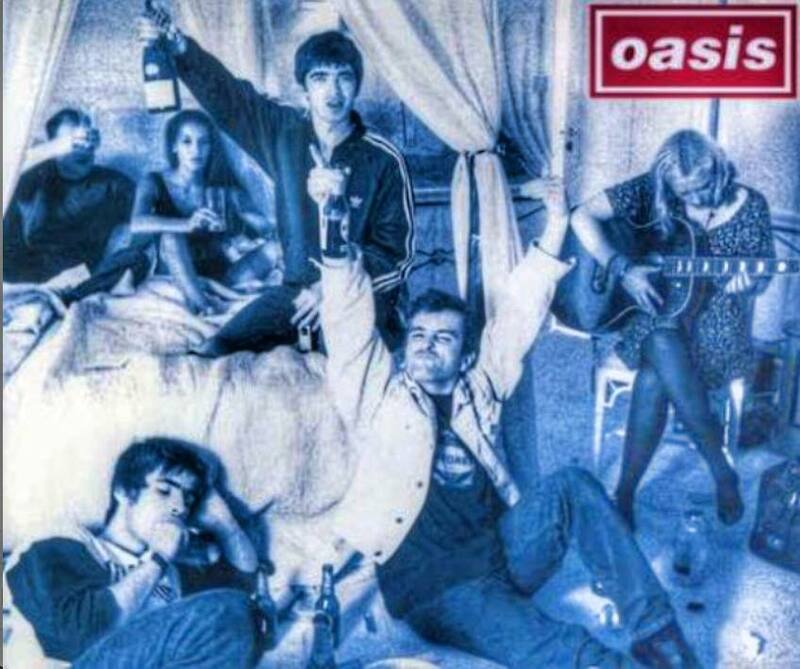 The event marks the 25th anniversary of the band’s debut single, ‘Supersonic’, and debut album ‘Definitely Maybe’. There will be exclusive Oasis related merchandise available and Iain Robertson will be signing copies of his international best selling book, ‘What’s the Story’. The event will continue at the official after-party ‘Mod For It’ at Maida Vale on West Street, playing 90’s Indie & Britpop classics. ‘Oasis: The Real Story’ tickets provide free entry and a free shot.